We Recently Launched our Latest Business venture this year, in partnership with the Central Florida Pediatric Foundation. Since the launch we have had tremendous support from local community leaders, and corporations. The facility is expected to be fully built in 4-5 years, and capital campaigning will start in 2014. 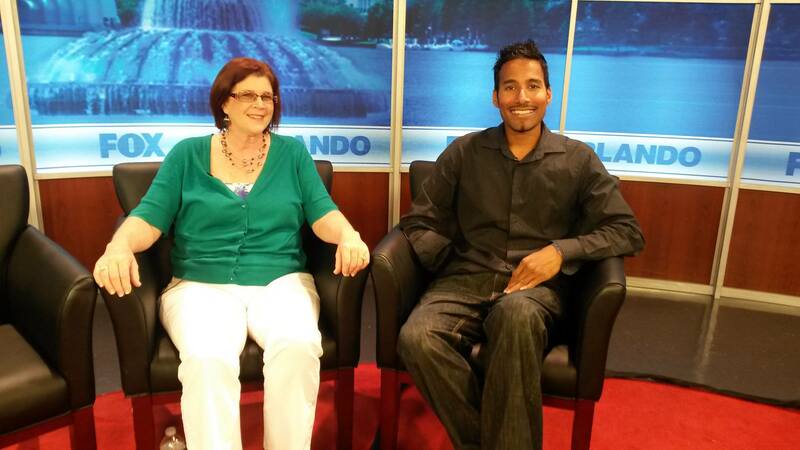 Below: Amy Gomes, Central Florida Pediatric Foundation and Rajesh Durbal, Live Free Foundation.